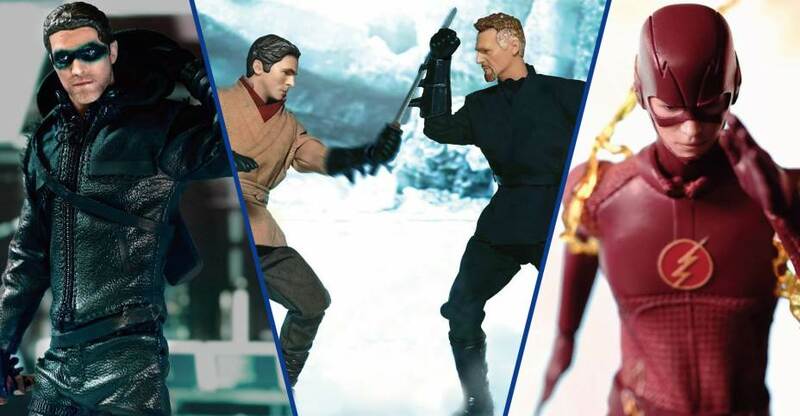 A new photo making the rounds showcases the next DC Movie Universe figure coming from Soap Studio. 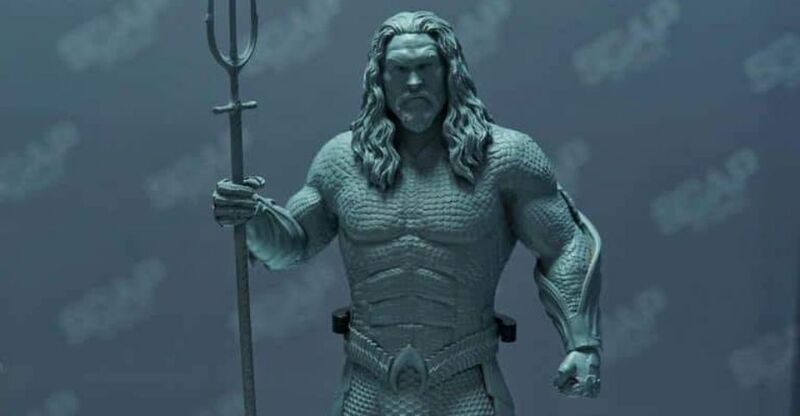 The photo shows off an unpainted prototype for an Aquaman Movie 1/12 Scale Figure. Like most merchandise from the film, Aquaman is shown in his comic style outfit, likely from near the end of the film. He is also shown holding his trident and looks to include a figure stand. We’ll update with more images and details as they become available. Click the banner image for the full photo. 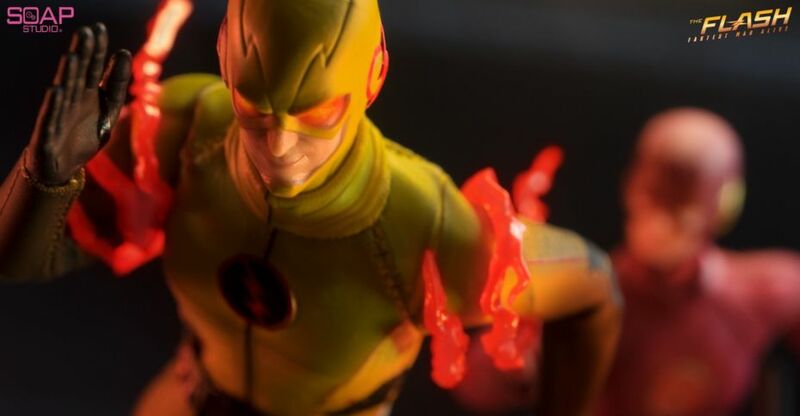 Soap Studio has officially revealed their upcoming The Flash TV Series – Reverse Flash 1/12 Scale Figure. We last got a look at the Reverse Flash back at Shanghai Comic-Con in October. 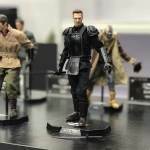 The figure will stand about 6.5″ tall with over 27 points of articulation. It has a fabric outfit, interchangeable head sculpts, interchangeable hands, red lightning effects pieces and a Tachyon Device. A figure stand will also be included. The masked head sculpt includes light up eyes. It will be priced about $82 USD when pre-orders go live in China. It should sell for a similar price once U.S. pre-orders go live. A release date hasn’t been announced yet. You can see additional details and photos after the jump. 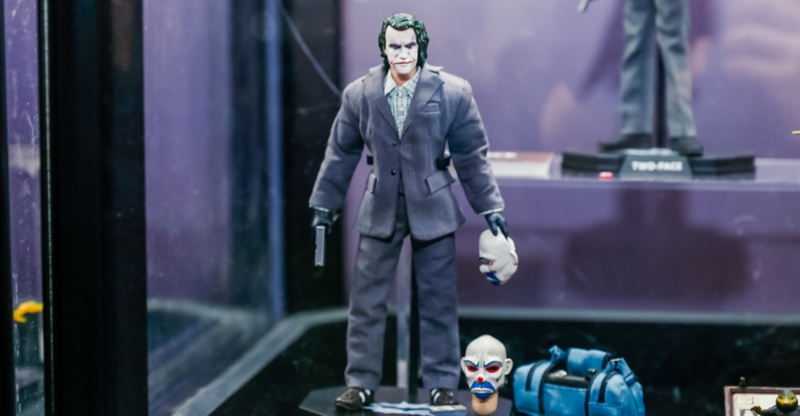 This weekend, Shanghai Comic-Con 2018 takes place, and multiple toy and collectibles companies are set up there. I’ve been combing through the early reports and galleries that have been shared online for the first day of the event. BBICN has posted a ton of photos courtesy of Optimus Workshop. Right now, it looks like there are a handful of new items on display, along with many items we’ve previously reported on or have seen at recent conventions. New items will likely be unveiled as the weekend goes on, and we’ll post updates over the weekend, rounding up those additional items. For now, here are some of the noteworthy items we’ve spotted. 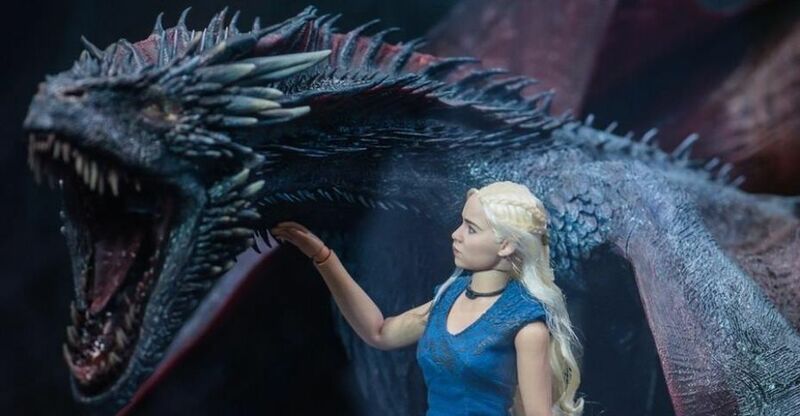 Some new photos and details have been posted by Soap Studio. 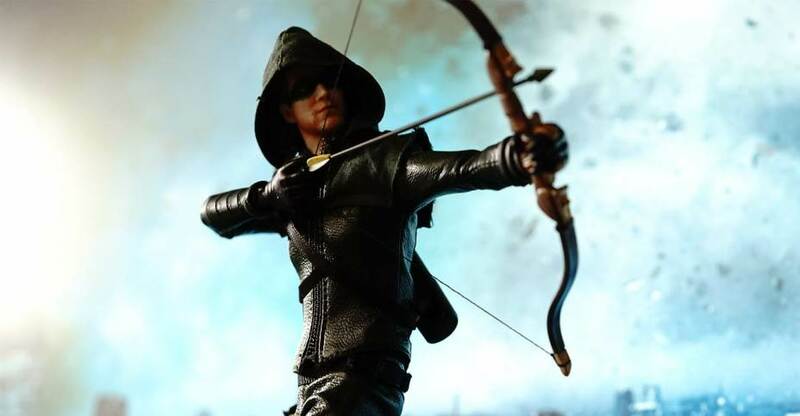 They have released some official shots of their upcoming Arrow TV Series – Green Arrow 1/12 Scale Figure and their The Flash TV Series – The Flash 1/12 Scale Figure. Each figure features about 27 points of articulation and stand roughly 6″ tall, but exact height was not mentioned. 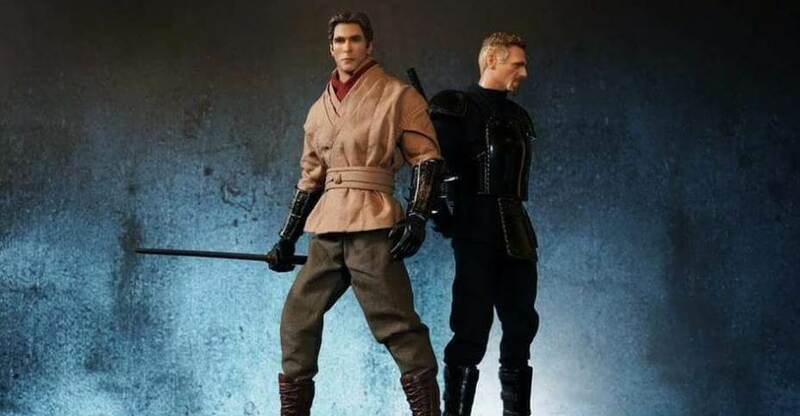 These figures are expected to ship out in April. They are priced at $588 Hong Kong Dollars each (about $75 USD). 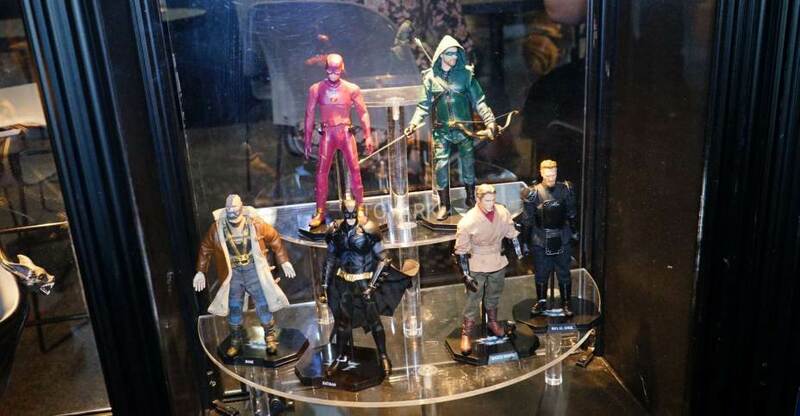 Green Arrow includes a fabric outfit, multiple includes interchangeable hands, a bow, arrows, and a figure stand. Order directly from Soap Studio and they will include an unmasked Oliver Queen head sculpt, his book of names, and a note from his father. The Flash will include a fabric outfit, interchangeable hands, and multiple lightning effects pieces. 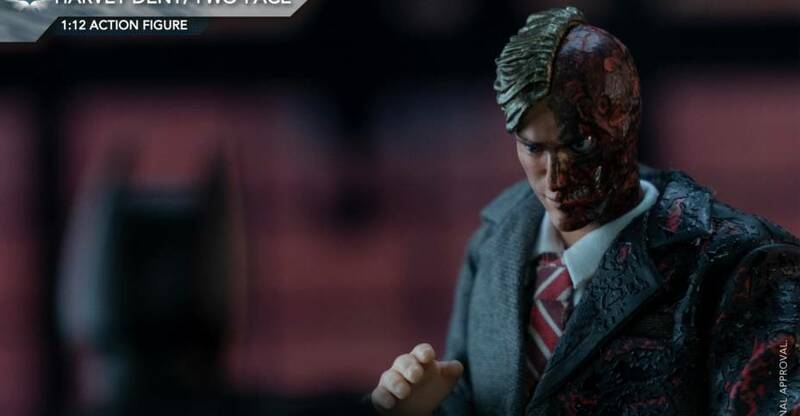 The Soap Studio exclusive version includes an unmasked Barry Allen head sculpt and a mask. There’s not many, but you can see the official photos after the jump. You can see the available photos after the jump. We’ll add additional images when they become available. Additional images have been added courtesy of MFCT.